AOBA is excited to launch this NEW professional development program for members with three to 10 years of experience. More than 30 members were selected for the inaugural ELC class. 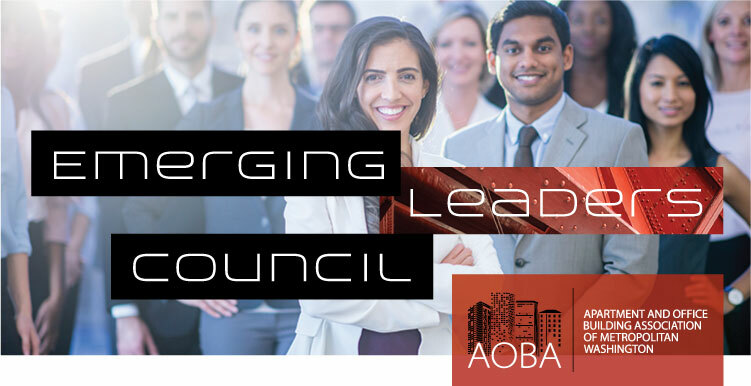 AOBA is pleased to launch Emerging Leaders Council (ELC) for property management professionals, with three to 10 years of property management experience. The group's first meeting will be in February. 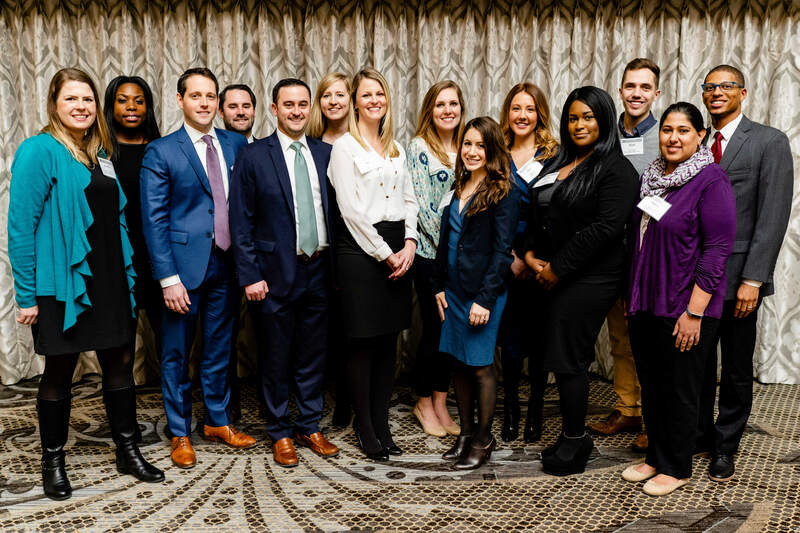 The goal of ELC in 2019 is to deliver personal and professional development and networking opportunities to young professionals in the industry, while developing future leaders for AOBA and the industry at large. By joining AOBA's Emerging Leaders Council, volunteers have agreed to be a committed steward of, and advocate for, AOBA. The ELC actively supports AOBA by engaging and educating other young professionals about AOBA’s mission. It will also support efforts to recruit new members, and to coordinate an event for AOBA’s young professionals. Attend at least 2 out of the 4 quarterly ELC meetings per year. As a group, plan at least 1 professional development program per year for young professionals. Participate as a junior member on at least one AOBA committee. Attend the Annual Meeting and at least one additional AOBA special event per year. Support at least one AOBA-sponsored community outreach activity per year. Engage and educate others about AOBA’s mission. Questions? Contact Annabel Bendz, abendz@aoba-metro.org.